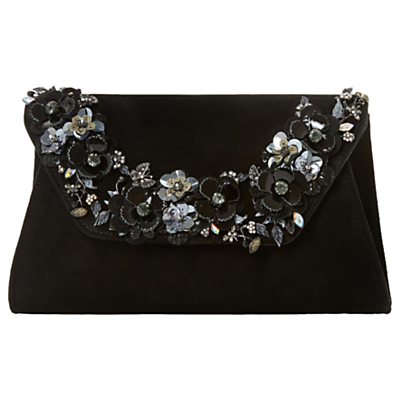 The perfect finishing touch to your evening ensembles, opt for this pretty Betsey clutch bag from Dune. Boasting a foldover design with a secure popper fastening and handy inside slip pocket. The optional chain strap allows for alternative wear, whilst pretty jewel detail brings a decadent touch. Perfect for storing your little essentials, wear with an evening dress and skyscraper heels. Featuring a beautiful, embellished floral pattern, this Bathilda clutch from Dune offers an elegant, textured look for a great finishing touch. 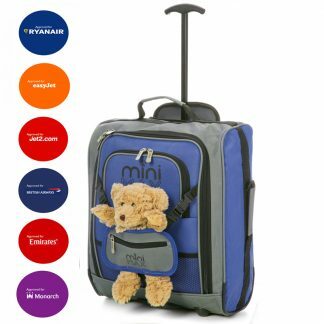 The flap over design is secured with a magnetic snap fastening and opens to reveal a fully lined interior with a small slip pocket for notes or keys. Complete with a long chain strap that can be discreetly stored away, you can easily switch to and from hands-free carry as desired. Made from supple suede for a soft, supple feel, pair with a simple party dress to add detail to your look. 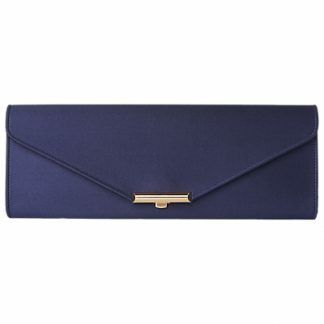 Complete your black tie ensemble with the sleek Bugle Envelope Clutch Bag from Adrianna Papell. 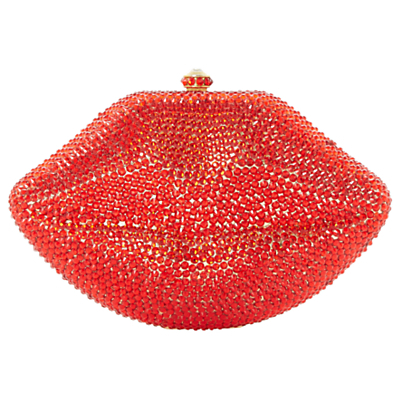 Crafted from a luxe glass beaded frame, it opens with a rhinestone inset closure to reveal a fully lined and branded interior, with a useful slip pocket to keep your belongings organised. Finished with a slim metal chain strap, opt for wear on the shoulder, or tuck the strap into the bag and keep it in-hand for a statement finish. Coordinate with a demure evening gown for a chic finished look. We’ve supersized this Bright Gold wristlet purse to make this Gold clutch bag. 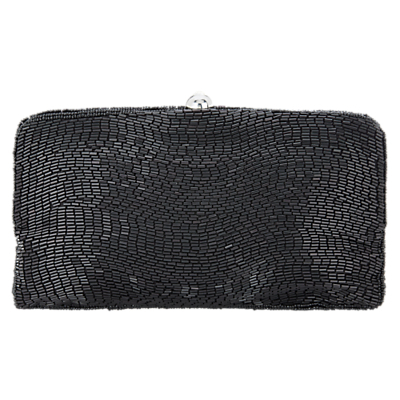 This textured leather look clutch bag will take you from day to night and its wristlet strap will mean your essentials are close to hand. The bold monochrome lining adds a fun element. 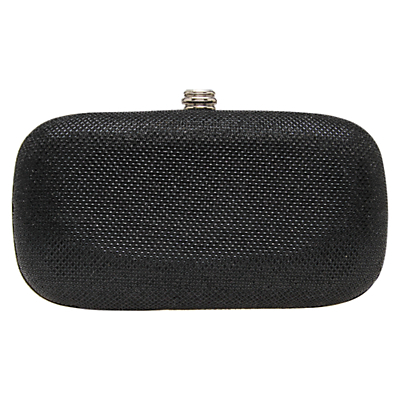 Store anything from make-up to confetti in this feminine box clutch bag from Carvela. 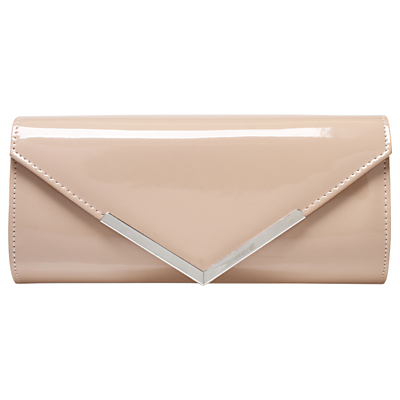 Perfect for anything from wedding to weekend, this bag features a detachable strap and clasp fastening. 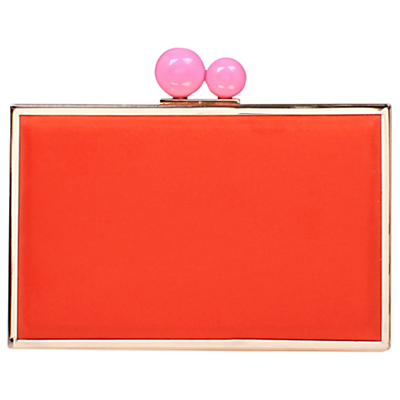 Choose a quirky design with this Glady clutch from Carvela. Offering a boxy shape, this piece fastens with a snap closure and decorated with two cylinders at the top for a vintage inspired feel. 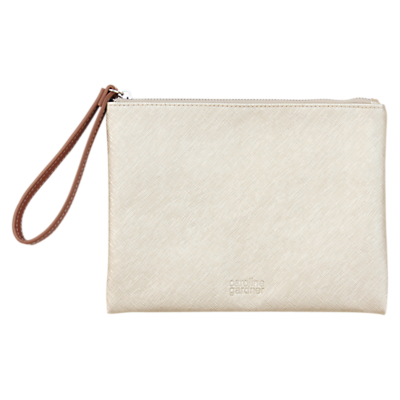 With an optional chain strap for hands free wear, store all of your little essentials in this sleek clutch. 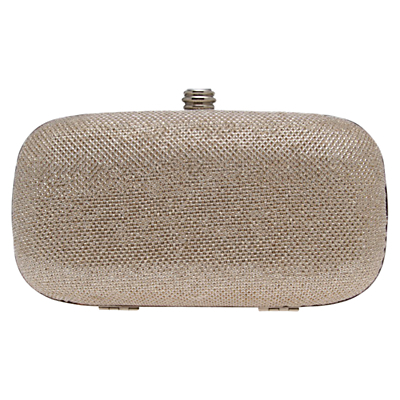 Bedazzle your favourite party looks with the effortlessly chic Genna Pouch from Carvela. 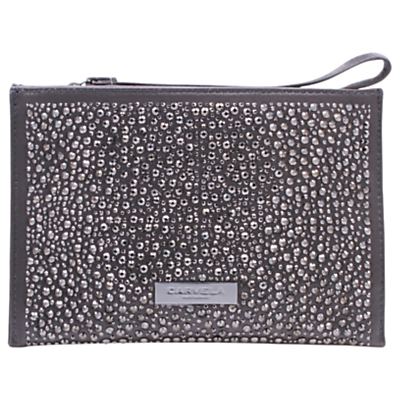 Compact and easy to carry, this boxy style is drenched in tonal sparkle and topped with a secure zip. Finished with metallic branding at the front, wear with a party dress and heels. 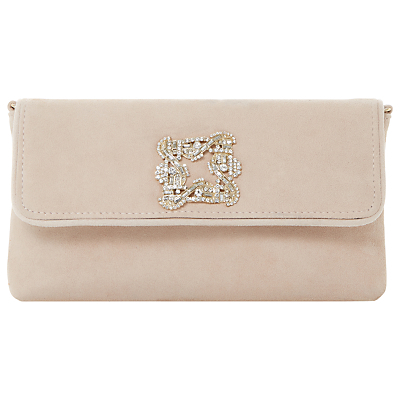 Complete your party ensembles with the Daphne 2 clutch bag from Carvela. 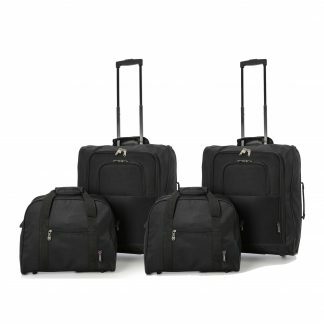 The bag features a flapover design complete with metal trim, a popper fastening and an internal pocket. Perfect for storing little essentials, an optional shoulder strap completes this versatile piece.